Honestly, I hesitate to even call this a tutorial but I'm not sure what else to call it. It's more like a "this is how I do it" post. 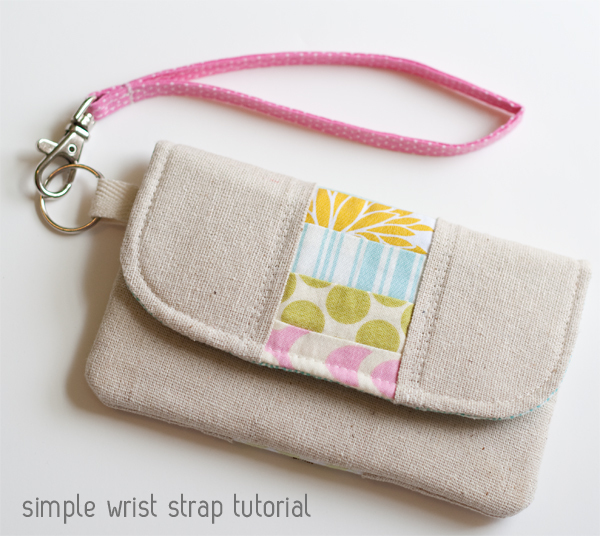 I worked on the cell phone pouch below a few weeks ago and it needed a wrist strap per my customer's request. I thought back to when I first made a detachable wrist strap and remembered I had the hardest time with it. Trying to figure out how to best fold the ends under and getting my sewing machine to sew through the layers was tricky. Somewhere along the way I came across a super quick and easy way to make these and figured I'd share it with you! 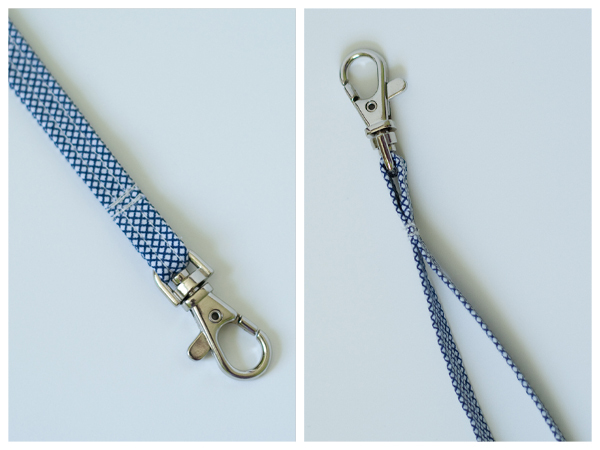 You can make your strap in whatever width/length you might need. 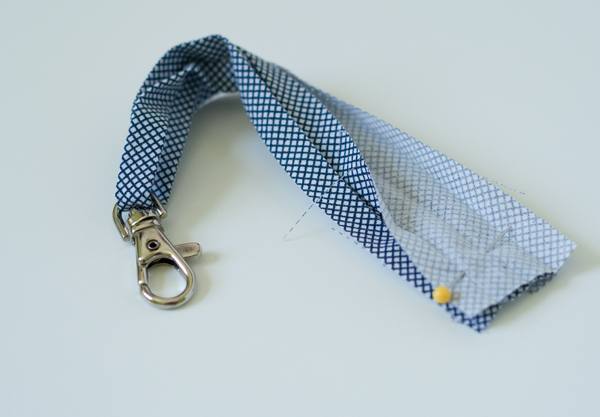 Since the swivel clip I used had small opening, I used a strip of fabric 1.5" wide and about 15" long. 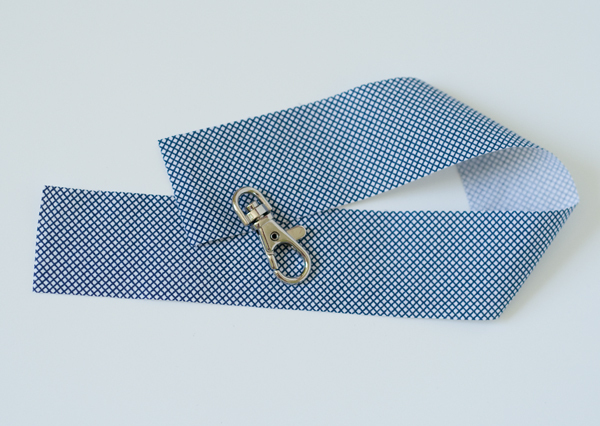 To determine what width fabric you'll need to cut to make a strap in a specific width, multiply the finished width of the strap by 4. For example, my strap needed to be about .375", so I cut my strip 1.5". Take your fabric strip, fold it in half, and press. Open the strip back up, fold in both edges to meet in the middle and press. Fold it in half and press again. Just like making bias tape! Thread your folded fabric strip through the swivel clip. 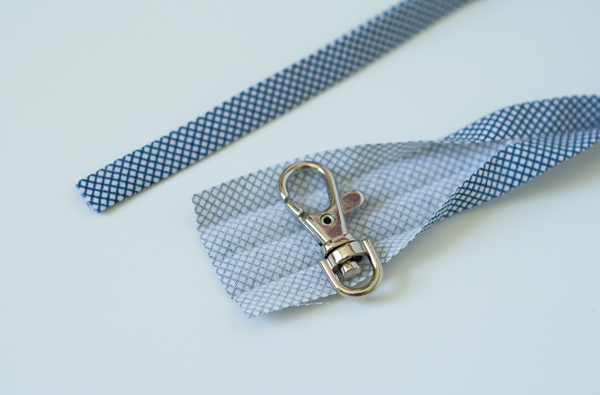 Now, take the two cut ends of your strap, unfold them, and place them right sides touching. Make sure they are lined up along the top and sides and that your loop is not twisted. Pin in place. 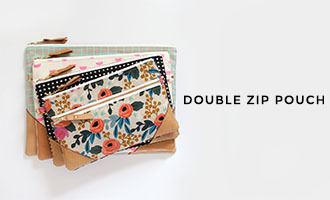 Sew them together using a 1/2" seam allowance. Press open the seam and then fold your strap back in place and press again. 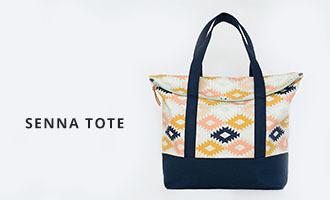 Next you'll want to edge stitch along both sides of the strap, starting with the open edge. 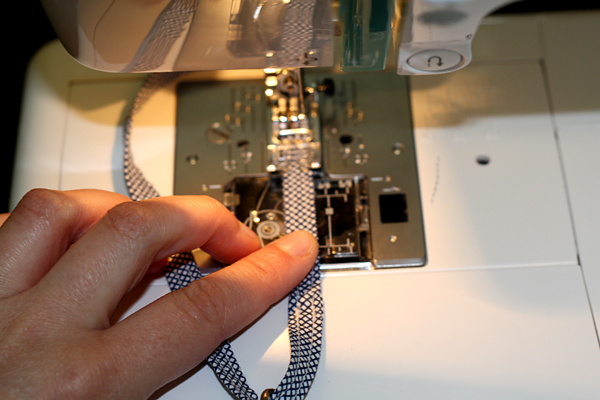 Just slide the swivel clip out of your way as you sew. 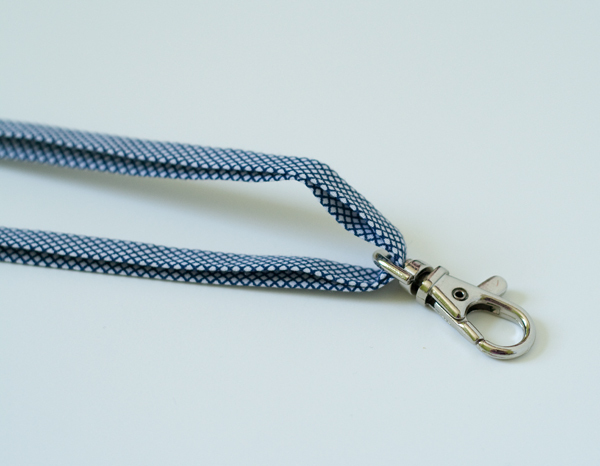 Finally, stitch across both sides of the strap near the swivel clip to keep it from sliding around. That's it! nice. I like how you did this! sometimes the simplest discoveries make things so much nicer! very pretty wallet too! Are you freakin' kidding me? That's genius!!! It seems so simple and yet.....wow. I love it. It's seriously why I hate making straps but no more. This is awesome. Thanks for sharing! Thats how I do mine too! I don't remember were I learned it but it was somewhere in blogland. So much easier and it isn't thick! Perfect!! I'll be making more of these now!! thank you!! This was EXACTLY was I was looking for at 1am this morning! Turned out great. Thanks.